Hello everyone! 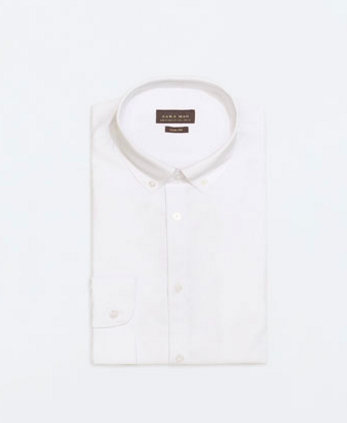 I just wrote a blog post about the 12 essential items to have in your wardrobe, and yesterday I just bought a white button down shirt and I really wanted to share with you all where I found it! Yes! The Men’s department! 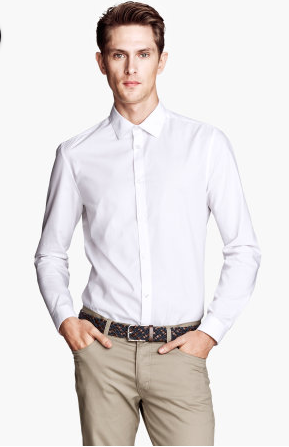 I have been hunting for new white shirt for a long time, since the old one i had worn out and I need to replace it. I tried a few from J. crew and Pye but they are neither not the right length / right fit / right price.